Hey Parents! 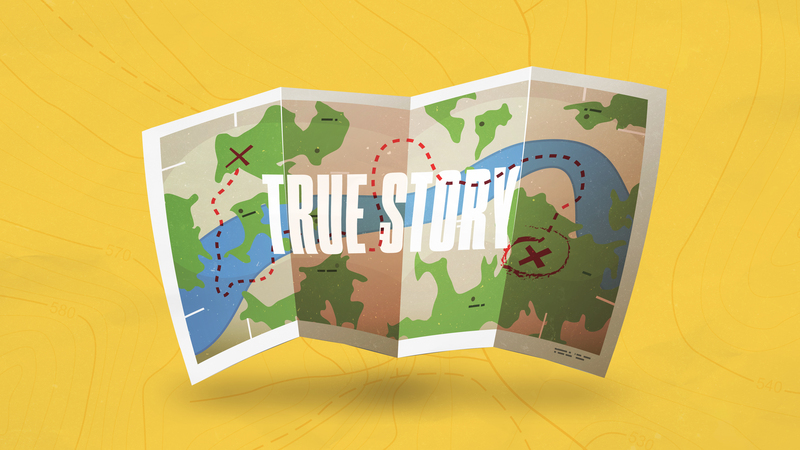 We’re starting a new series with your kids this month that’s about adventures and true stories from the Bible! Happy Almost-Mother’s Day to all the mothers out there! You’re rock stars. We’re getting ready to get our GLOW on with an epic Glow Party! We’ll have a blast playing glow games and teaching kids that Jesus is the light of the world. Kids should wear white or neon shirts. Invite friends and neighbors! Don’t tell your kid we told you this, okay? But here’s a secret. They’ll never tell you this, but your child wants rules, limits, lines, and guardrails. We’re not saying they’ll agree with every rule you put in place, but really — the guardrails you set let your kids know you care. If you’re subscribed to Grow Your Ministry, now would be a good time to attach Parent Tip Video #4 from your Parents section. What is your calling as a parent? In the book Parenting: 14 Gospel Principles That Can Radically Change Your Family, you’ll get a big-picture view of God’s plan for us as parents. On a scale of 1-5, how helpful are these emails? We’d love to hear from you. Just hit Reply on this email. Then rate it! Give us a 1 if you hate them and a 5 if you love them.